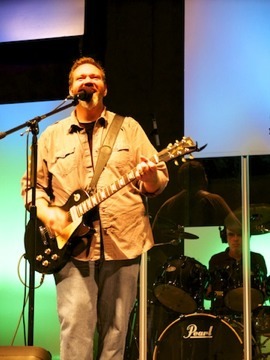 Geoff has served as the Executive Pastor at TCAOL for 2 years. With a passion to see churches revitalized through a healthy relationship with Jesus Christ, Geoff leads the church in worship and directs the day-to-day operations at TCAOL. He is a dedicated husband to his wife Michelle and father to his two children. When not engaged with the work of the church, Geoff enjoys spending time with his wife and kids and working on his Classic VW Bug.